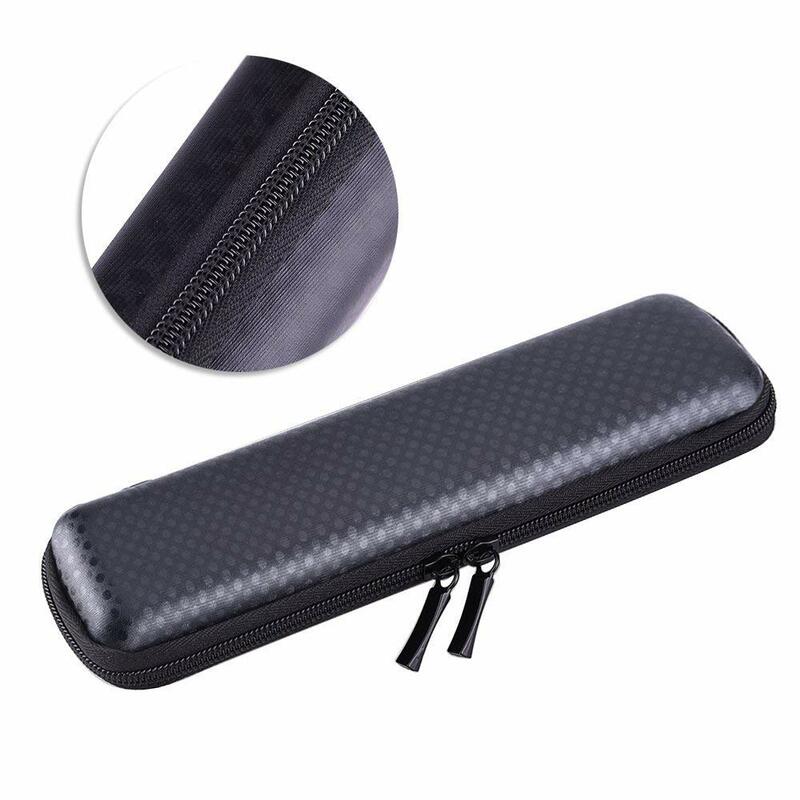 Black EVA Hard Shell Pen Pencil Case Holder for Apple Pencil, Ballpoint Pen, Stylus Touch Pen. 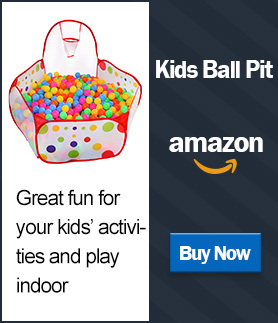 Made of good-quality EVA material. 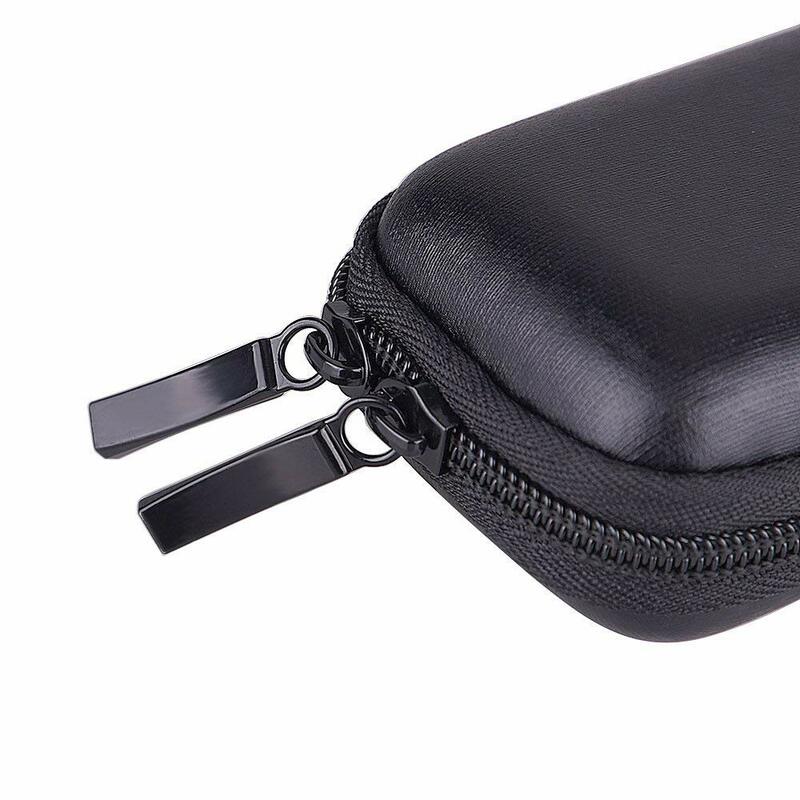 Built-in mesh pocket and elastic strap,allows you to store multiple items and keep them securely in order. 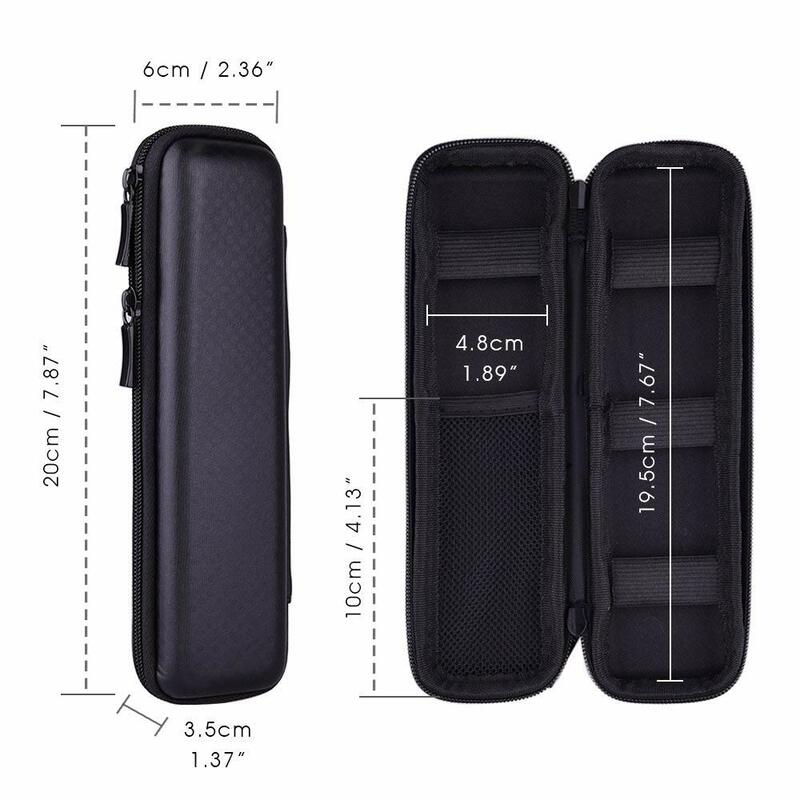 Suitable for executive fountain pen,apple pencil,ballpoint pen,stylus touch pen. 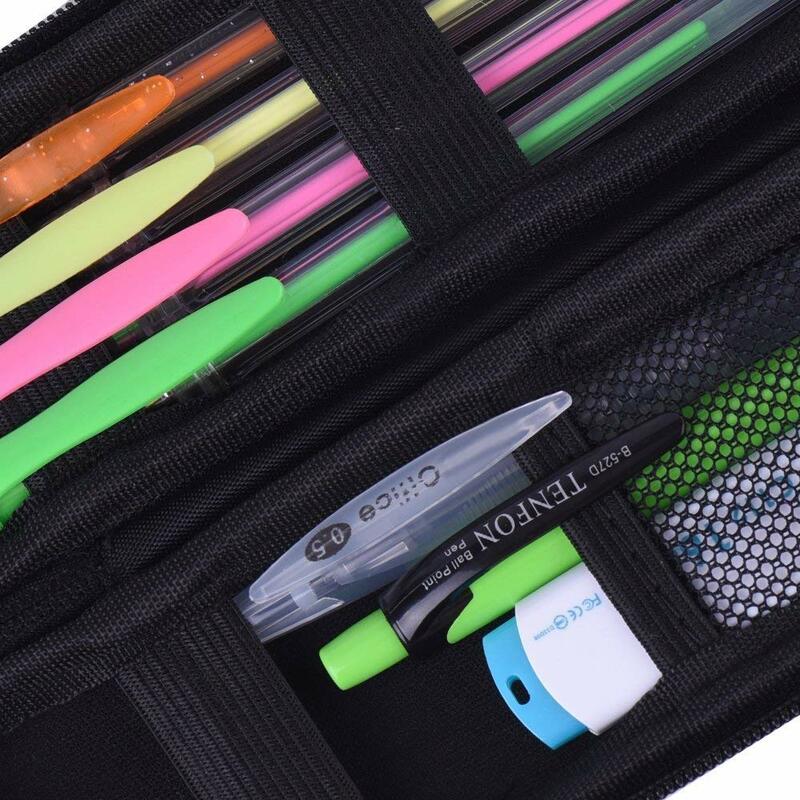 Suitable for fountain pen,pencil,digital touch pen,ballpoint pen,stylus touchpen,Apple pencil,USB cable and etc.